After years of development, it's finally coming together! 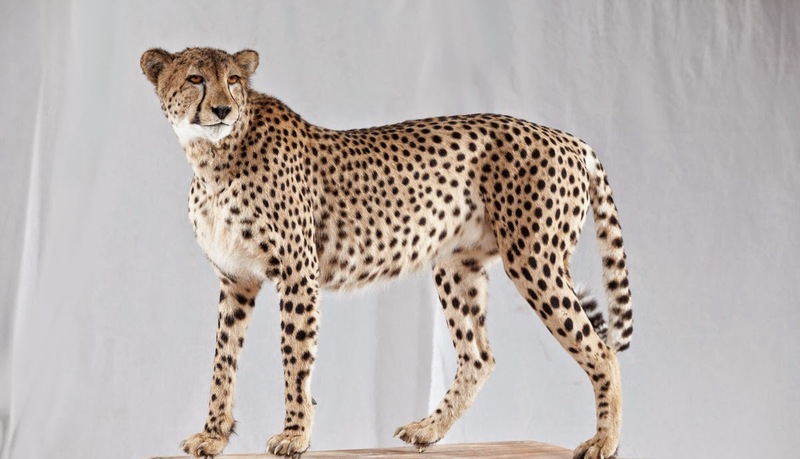 "The Biblical Natural History Experience," a combination of extraordinary live and inanimate exhibits relating to Biblical and Talmudic zoology, will be opening in its short-term location this year, b'ezrat Hashem. It has been renamed from "The Biblical Museum of Natural History" to reflect the fact that it also has many live exhibits, and also to project the message that it is much more hands-on and interactive than the classic model of a museum where everything is behind glass. (Though the new name is somewhat cumbersome, and does not have an easy shorthand reference, so we are open to other ideas!) You can download a prospectus at this page. 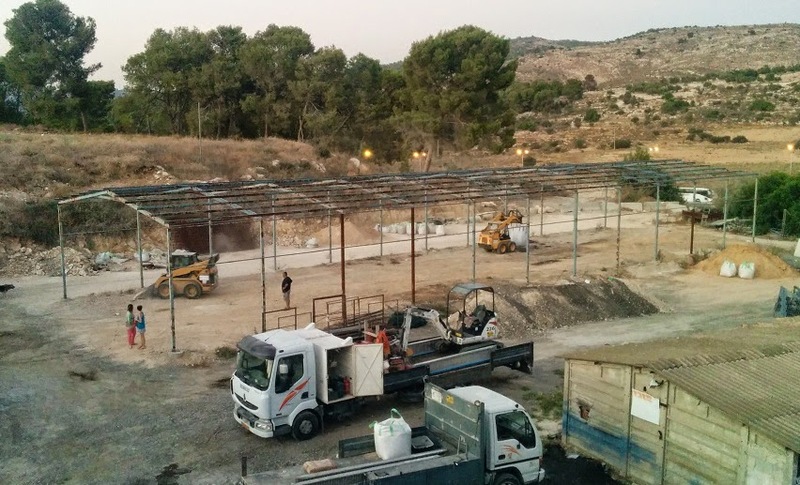 Until we build our own facility, The Biblical Natural History Experience will be housed in a rented building being constructed at the entrance to Moshav Zanoach, which is on the outskirts of Beit Shemesh. Part of the collection is currently being housed next door to where the building is being constructed, and a private preview presentation can be arranged; the price is $180 for a one-hour presentation for a group of up to twelve people. Please write to me if you would like to make a reservation. Getting this project off the ground is immensely complicated. If you'd like to help in any way, that would be gratefully appreciated! Donation information is at this page. There are other ways in which people can help, too - donating items (flatscreen tvs, furniture, taxidermied animals, small furry edible rodents, etc. ), website design, shipping items from the US, publicity, etc. - let me know your ideas! Looking forward to seeing you at The Biblical Natural History Experience! Mazel tov! Is there going to be an official Grand Opening ceremony? Presumably, but I don't yet know when the Grand Opening will be! 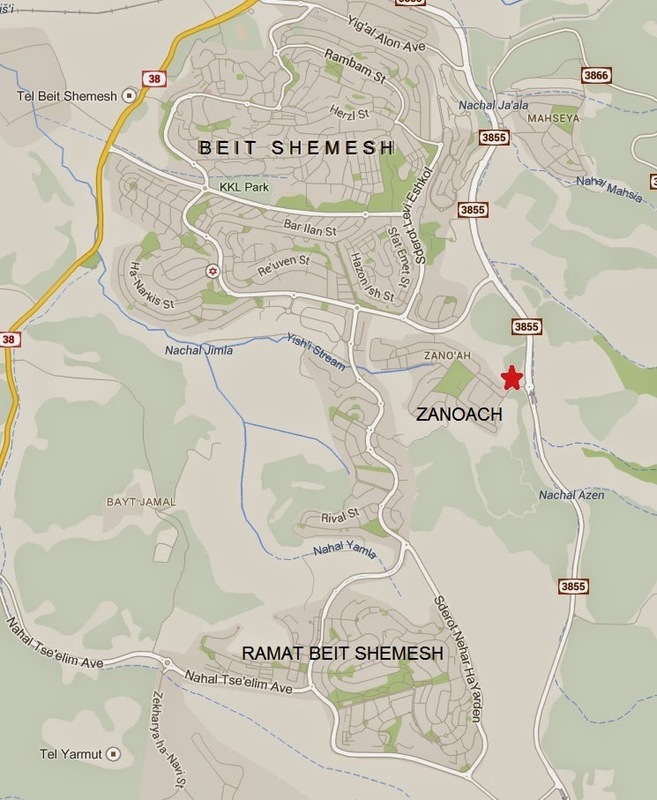 Why is there no update on the school in Beit Shemesh so I can gloat that the Israeli court did not see the situation quite the way you and your kind did? Oh well, I guess I just gloated so never mind. I think that you misunderstood the court ruling (and my blog post). The court did indeed see it pretty much the same way as me. They just didn't have the jurisdiction to act. Do you think that "gloating" is ever an appropriate sentiment? You may be right about the court case, I only know that the משרד החינוך and שי פירון lost. 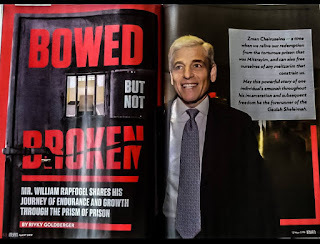 Gloating in the case of the downfall of Reshaim is very appropriate. That was the first court, not the second court. This point should be clarified so even laymen (or kollel avreichim...) can understand it. The petitioners went to a civil court with a proceding usually used to adjudicate land use disputes between two parties. The court ruled that it had no jurisdiction over the matter as it is a matter of administrative law involving decisions by the government, not a real estate dispute between two parties. Frankly the court indicated in more than one way that it felt the claim had merits and/or the actions of the municipality were lacking - but that it simply did not have jurisdiction to act. Who Doesn't Adopt "Modern" Values? What Does That Penn Study Actually Conclude?